Crews will begin pumping sand onto the beach in Ortley Beach Thursday, officials said, with the project affecting a small portion of the northernmost area of Seaside Heights’ beachfront. 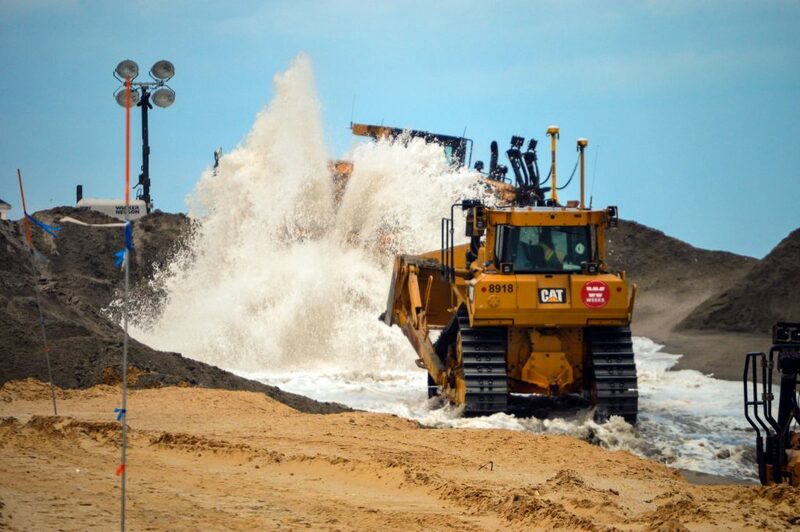 Weeks Marine is currently working in Brick Township, but additional dredge boats have been assigned to undertake the Ortley Beach portion of the project, which consists of a 200-foot beach and 22 foot-high vegetated dunes and proper crossovers. 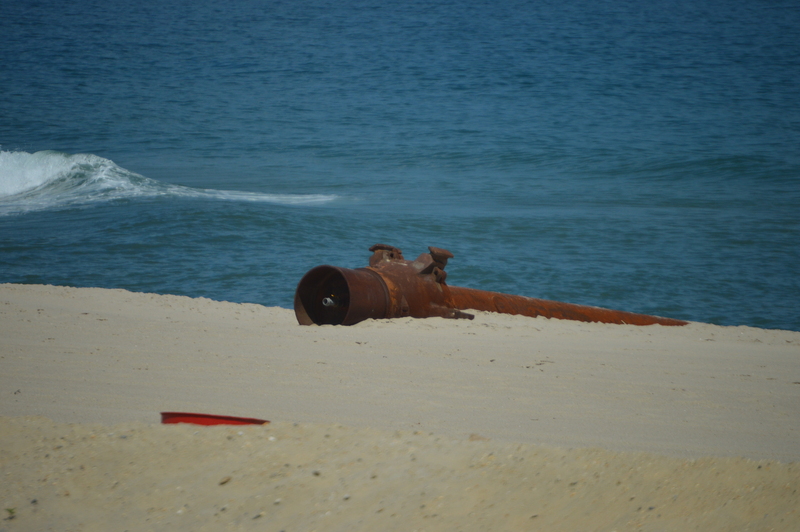 The work is going to start in the southernmost portion Ortley Beach and make its way north, said Seaside Heights Borough Administrator Christopher Vaz. The Ortley work will take up some space near the Hiering Avenue beach in Seaside Heights as well because crews will be based there. Vaz said the Hiering beach entrance will remain open, but a path will be made directing beachgoers southward. The Hiering situation will last for 10 to 14 days, Vaz said. As for Ortley Beach, crews will close 1,000 feet of beachfront at a time – not the entire beachfront as has been rumored – and complete about 300 to 400 feet per day. When Weeks Marine, the federal government’s contract, completes one section of beach, they will immediately reopen it to the public and move northward. The Ortley Beach portion of the project is expected to last into October. The dredge boat EW Ellefson, a pipeline dredge, will be responsible for pumping the sand. When Ortley Beach is completed, crews will move onto Seaside Heights. The project there is projected to last from October through December. Ortley Beach had a round of emergency beach replenishment last summer, but the scope of that project was limited to widening the beach. This time, workers will construct a fully-engineered beach and dune system.